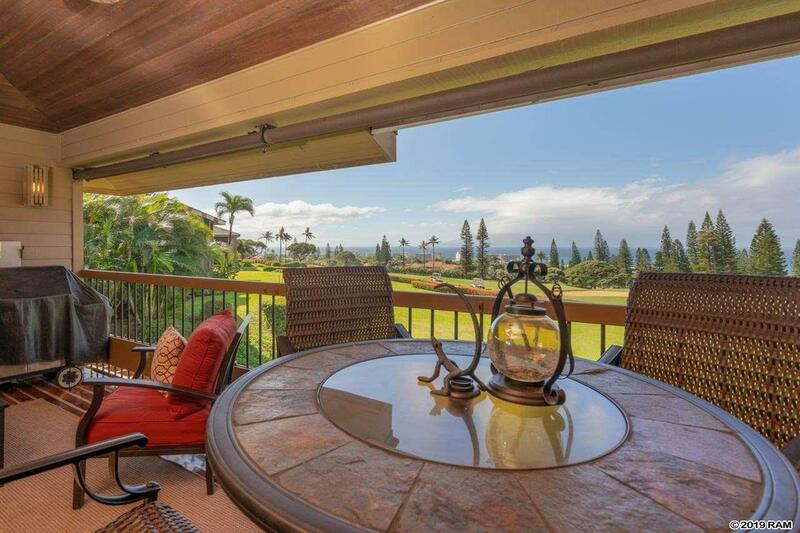 Beautiful ocean views overlooking the 9th hole of Kaanapali Royal Golf Course. 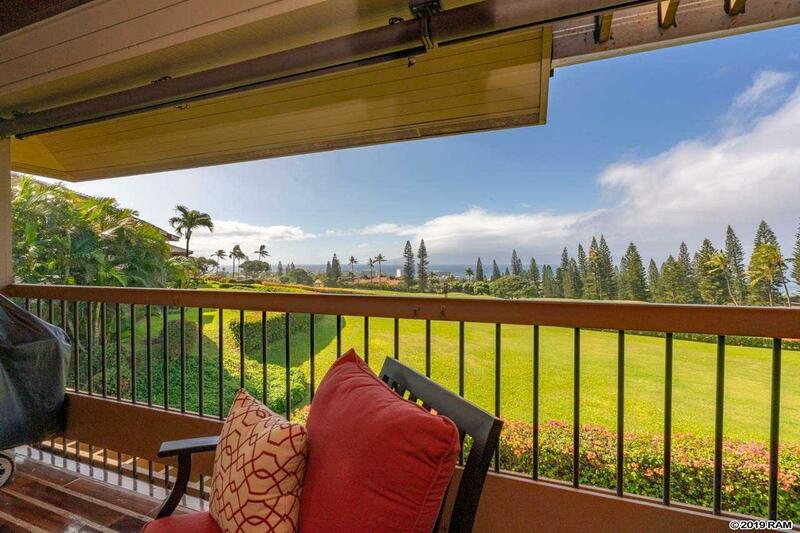 Close proximity to west Maui's finest beaches, snorkel and surf spots as well as Kaanapali Resort amenities add to this very nicely updated 2 bedroom condo in one of west Maui's most popular and pet friendly complexes. The vaulted ceilings and skylights with electronic remote control shades add a feeling of space to the great room and kitchen. The guest bedroom has built in maple and bamboo cabinets and the master bath was updated with custom vanities and granite counter tops. 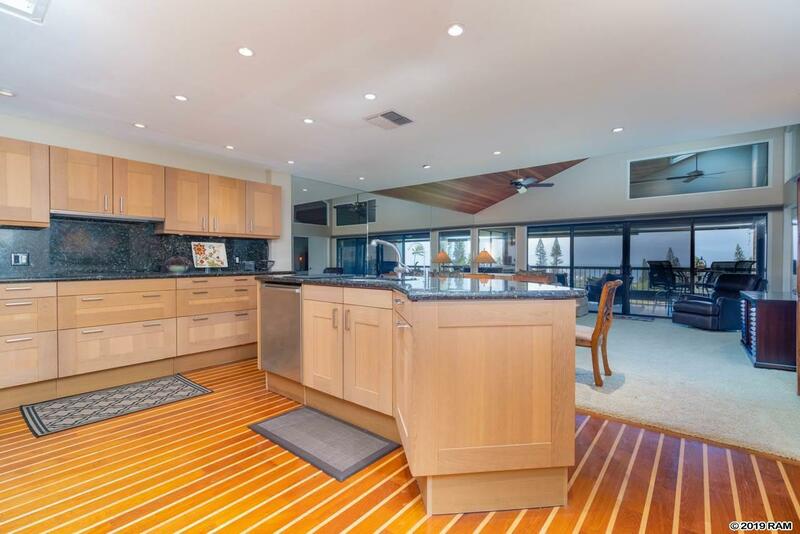 The gorgeous kitchen with inlaid maple & tiger wood flooring, custom cabinets, granite counter tops and stainless appliances is the icing on the cake. Remote blinds on the bedroom and living room sliding doors as well as the skylights add to the elegance of this property. Onsite amenities include 4 tennis courts, 2 heated pools and hot tubs. Call your favorite Realtor to schedule a private showing today. 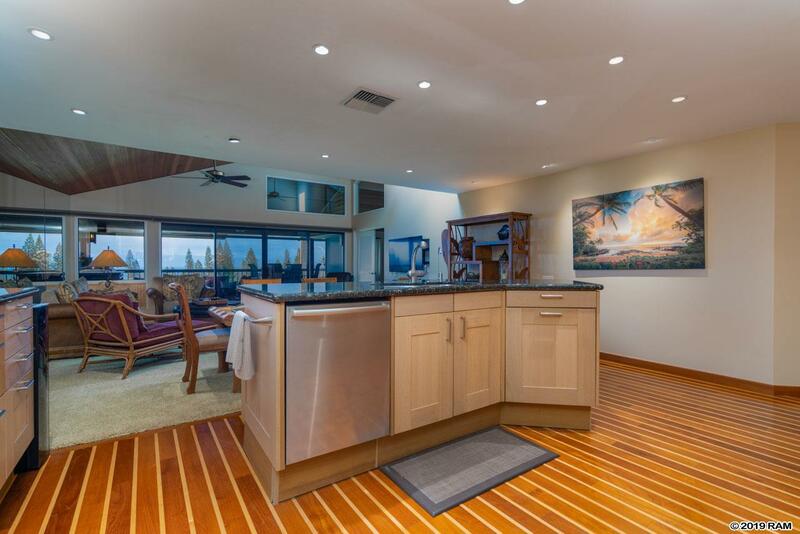 Listing provided courtesy of Wailea Realty Corp..